Seven new models (two brand new offerings and five reincarnations), a new shape differentiation, duo-tones and three-dimensional patterns – the ninth collection perpetuates our quest for freedom and pleasure. 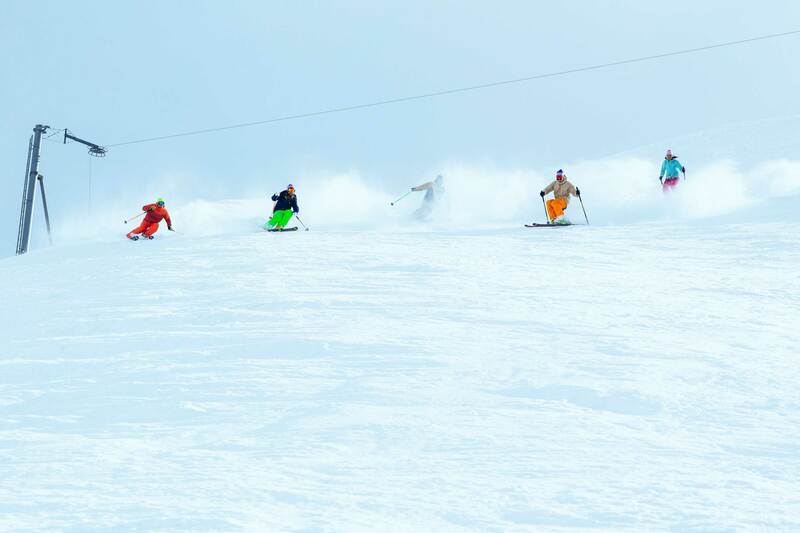 The ninth season sees a new differentiation made between two types of shape, single and double beak, distinguishing skis with a single front rocker and skis with double rocker (front and back). This technical division is incorporated into all four of our categories: big mountain, all terrain, women’s birdie and touring freebird. The stand-out newcomers amongst the ninth collection’s new models are the anima, a big new beast designed for freeriding and backcountry, and the corvus freebird, a 109mm waist ski intended for touring. The nocta has followed a weight-loss program and evolved into the nocta air weighing in at more than a kilo less per pair, there are also the three new totally-revised camox (birdie, freebird and all-mountain) and the corvus has been given a new flavour with a modern Single Beak and a Half shape. On the design side of things the ninth season continues with the three-dimensional monocrow pattern and embarks on a new, intensified, duo-tone design for the all terrain and big mountain ranges. The freebird range and its monochrome pigments are expanded upon colour-wise with the notable arrival of bright pink in the midst of the winter whiteness. 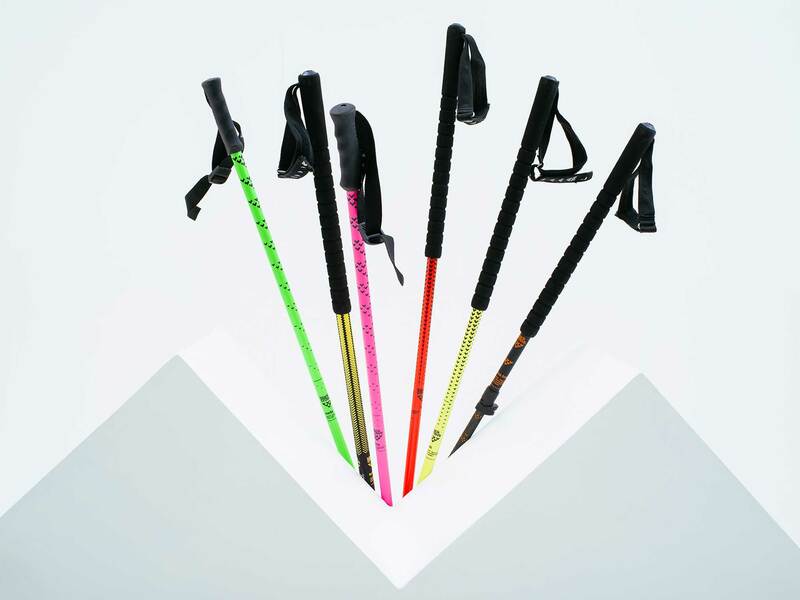 Pole-wise (we’re talking about the two tubular sticks which help the skier keep his balance during his quest for freedom) three of our four models have been given longer grips for better functionality and the furtis is the proud new owner of a 100% composite, highly resistant and ultra-light shaft. As for those useful if not altogether essential accessories, our touring skins are now decked out in leopard print. The new colour-way is designed to turn you into a veritable pow hunter or at the very least make them stand out from the crowd. 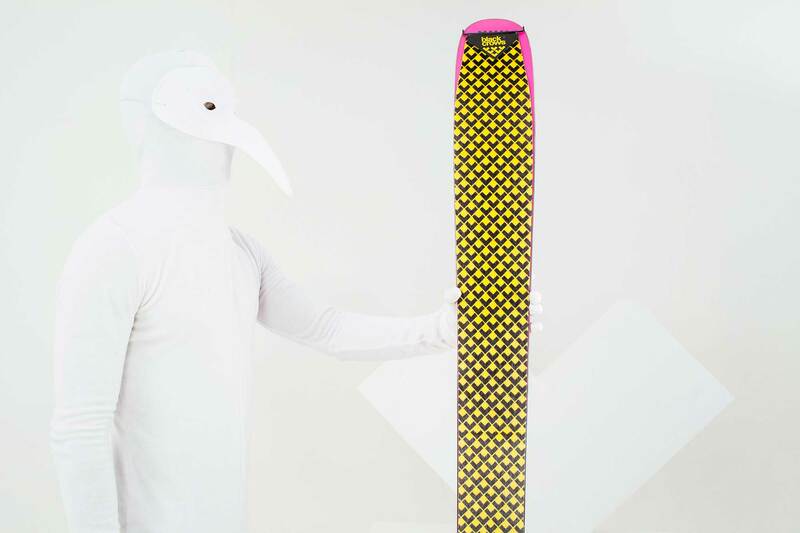 Staying true to the spirit of its founders black crows makes high quality products made for on-snow hedonism. 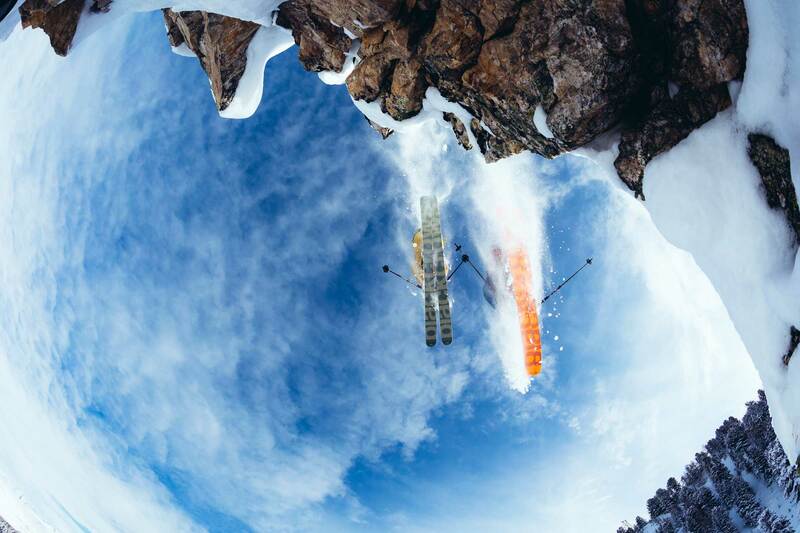 We make skis on which the modern skier can express the full diversity and pleasure of skiing.